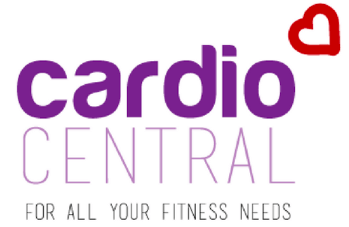 Cardio Central | For All Your Fitness Needs! 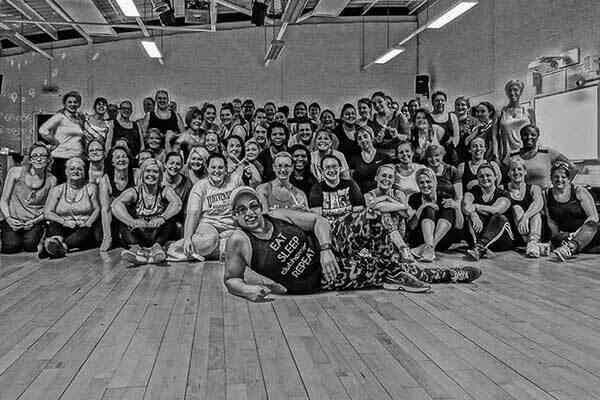 The friendliest fitness classes you will ever attend! 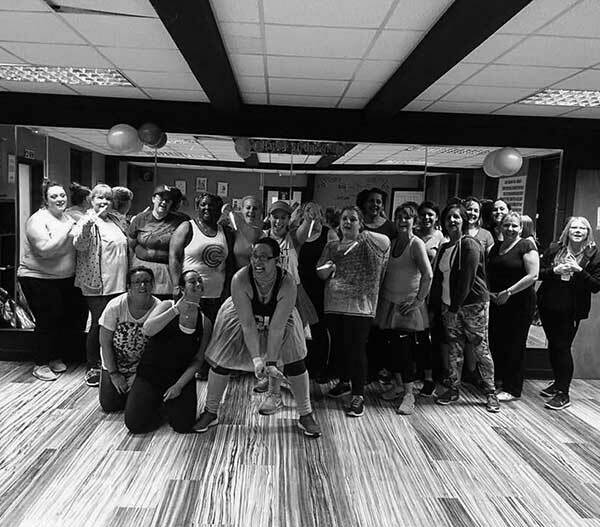 Cardio Central has provided Fitness and Group Exercise classes in Birmingham, Oldbury, and Sandwell since 2009! 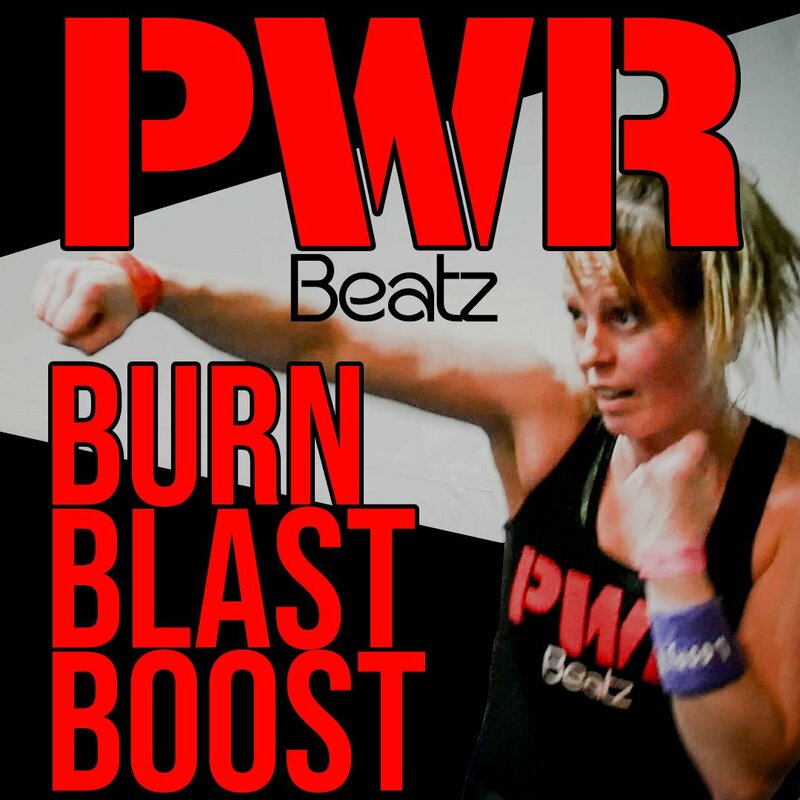 If you are looking for a friendly, fun and supportive class, you have come to the right place! We believe that fitness should be a vital part of everyone’s life, we also know it can be a terrifying thought! 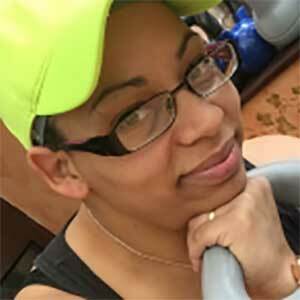 We are a warm, friendly group of female instructors who advocate fitness lifestyle changes, not quick fixes! 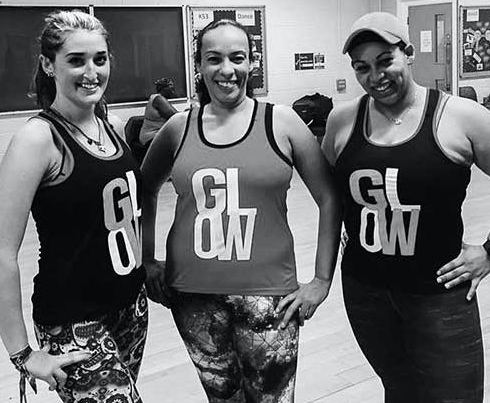 We teach a variety of fitness classes (see our Class Timetable for more details) and we have a great community of students! A community fitness organisation that truly cares about its members! 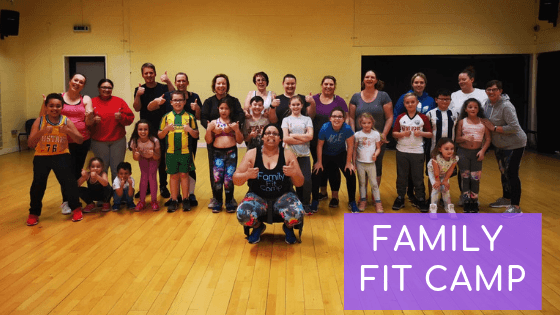 We pride ourselves on the family-friendly feel that you will experience when you come to one of our classes! We know your name, we celebrate your successes and dish out hugs when you need them! If you are looking for a friendly, fun and supportive class, you have come to the right place! We believe that fitness should be a vital part of everyone’s life, we also know it can be a terrifying thought! Fun fitness classes that are guaranteed to make you work, whilst keeping you engaged and motivated! Always at the forefront of what’s new in the industry and recognised by many for the community spirit and family feel that resonates throughout every class! 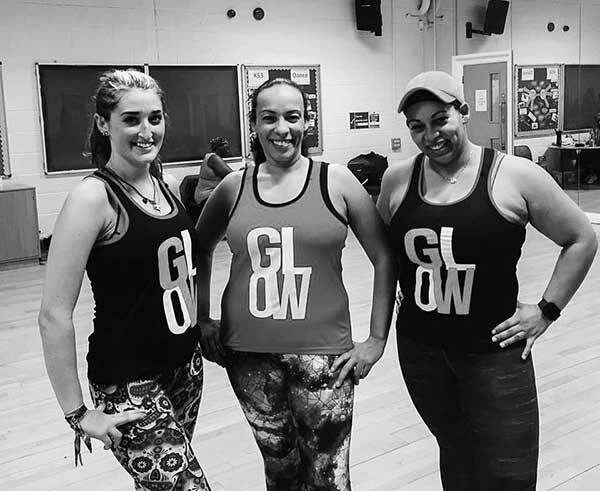 Our team is licensed to teach a wide variety of formats, including Zumba (Zumba Toning, Zumba Step, Zumba Gold, Aqua Zumba, Zumba Kids), Clubbercise, Beatz, Kettlebells, Boxercise, Bootcamp, Metafit, Step, Circuits, Indoor Cycling, and Pre/Postnatal Fitness. All instructors have the relevant insurance and music licenses and regularly update their training! If you have any additional questions, they can be answered by our registration team at your first class! You can also contact us on 0330 223 0171 if you have any questions you would like answered beforehand.